Well, here’s a not-so-fun fact: More than 80 percent of Americans are unhappy with some aspect of their lives. Are you a part of this 80 percent? Do you look around and wish you had a more harmonious home, great health and blissful happiness? Do you sometimes feel frustrated, overwhelmed and unsupported, and wish you could keep up with the crazy pace of life? Does any of this sound familiar? Well, you are going to love this! And I know it will help you in a big way. The event is called The Home in Harmony Master Class and I am so excited to be able to give you a complimentary all-access pass to it. 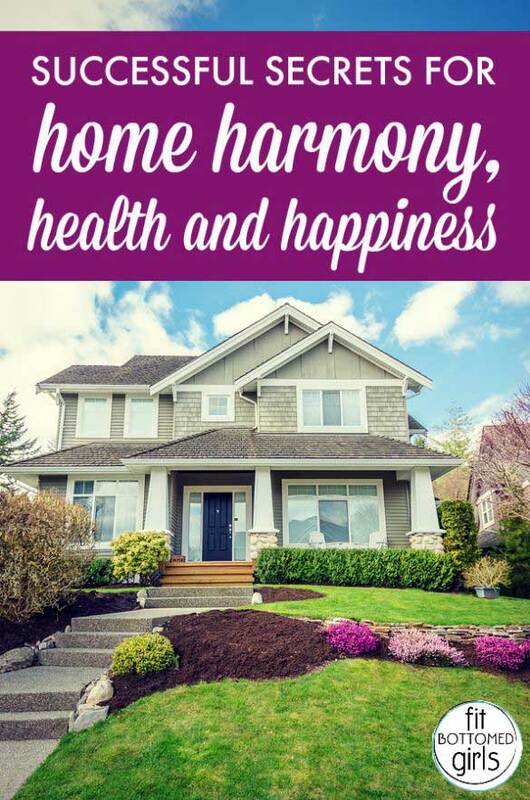 You will learn successful secrets for home harmony, health and happiness (things we’re pretty passionate about) from an extraordinary group of nationally and internationally recognized experts. Click here for all the details and receive your free pass here.